Men Trend: Fake, for real?! i need to share this post with everyone i know. i hate it when i get fake merchandise as presents!! nothing is as amazing as the real deal. very informative post. well done! ah someone who cares and gets it! quality and craftsmanship isn't cheap; it's a dying expertise. those who truly respect it will always splurge on the real deal; plus it last longer than any fake. Thanks for your message in IFB! WOW what an amazing informative post! I loved it! This was quite informative. Thank you so much for sharing, I will definitly be tweeting this!! Great post! 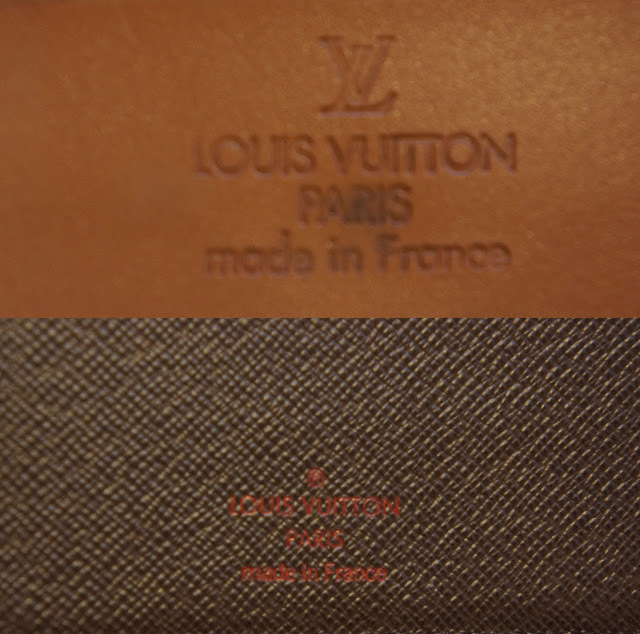 It was just yesterday when me and my friend were having fun with comparing my LV bags with some fake (type of bag that even doesn´t exist) :D It smelled so synthetic, had horrible details.. But you know what? 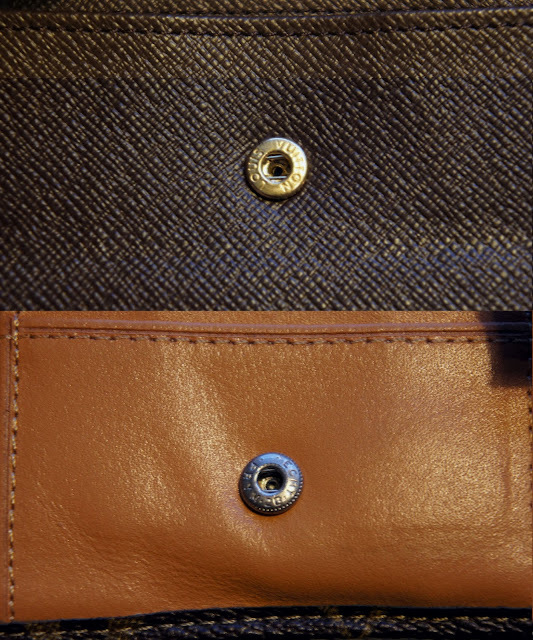 That fake monogram canvas looked so real at the first sight :o/ awfull.. I HATE FAKES!!! Looking forward to your new posts, have a great weekend!! Great post, very inspiring also! Haha canal street, you are so right! We always had to pass CS because our hotel was located at Tribeca! Didn’t feel safe for some reason, always pulled my camera and bag a lot closer! I think that you can never find a LV on sale! The only sale they have is for their own staff. They do not have a stock either, everything at the end of the season that didn’t sell, will be destroyed (sad, so so sad). Fabulous article, people should be aware of the fact that counterfeits are damaging the economy and I have to pay for it!!! wow thanks for sharing very useful info. This is a cool and useful post! And we totally agree with you!